ANSUL, the premium provider and brand for TYCO fire protection process, offers a variety of fire protection products designed for first responders and firefighters around the world. Each product is designed, tested, and advanced in the most extensive research facilities around the globe, ensuring effectiveness and efficiency. ANSUL’s number one goal since 1939 is safety preparedness and fire resistance for people and their property. Protect your team by providing the top-of-the-line fire protection products. 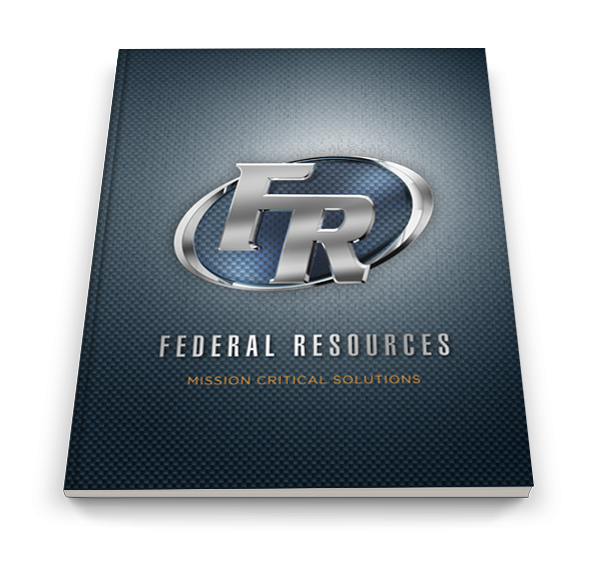 Product training and support is offered by Federal Resources. Federal Resources offers ANSUL fire safety products to the following industries. Extensive training and support are available to each organization and market. Federal Resources currently carries the Redline Dry Chemical Wheeled Units and the SENTRY line of hand-held extinguishers. Both fire extinguishers are USCG approved and are built with the proper brackets and resistant finishes. 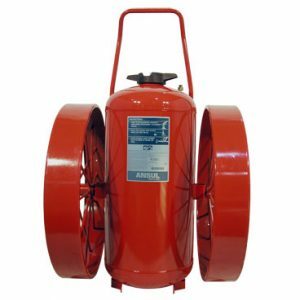 Depending on the type of hazards you may encounter within your organization, you may choose an extinguisher with our dry chemical powder or special dry agent powder to provide maximum protection. 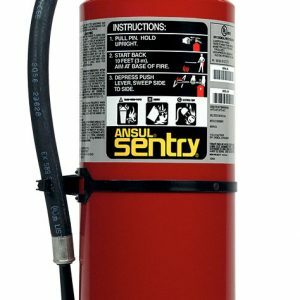 Contact Federal Resources today to learn more about ANSUL’s heavy-duty fire extinguishers for sale.